0.1 If you’re on a break on Gran Canaria, chances are you’ll want to ensure a body beautiful for your holiday snaps. If you’ve joined the island’s expat community, you’ll want to look good in a bikini/swimsuit, right? Which is where our suggestions on how to get fit on Gran Canaria come in. If you’re on a break on Gran Canaria, chances are you’ll want to ensure a body beautiful for your holiday snaps. If you’ve joined the island’s expat community, you’ll want to look good in a bikini/swimsuit, right? Which is where our suggestions on how to get fit on Gran Canaria come in. 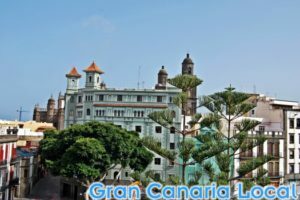 As in everything you’ll ever read on Gran Canaria Local, all our recommendations are tried and trusted. We work closely with local businesses, happy to promote our favourite places and spaces. Because we want you to enjoy the best user experience whenever you’re next on our (body) beautiful island. Our fitness tips are suitable for both long-term and short-term visitors to our shores. If you try them out, we’d love to hear how you got on. 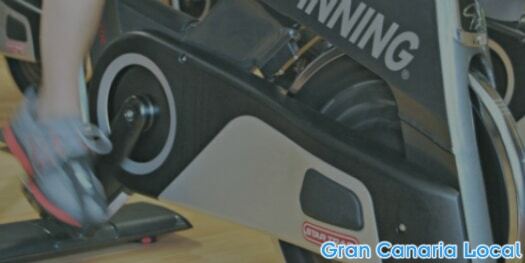 Right, here we go with our four fast ways to get fit on Gran Canaria. 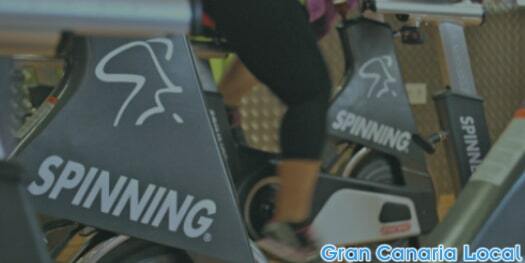 In Gran Canaria, you will be able to continue exercise routines you’ve followed in your home country. Like pilates, for example, which is just as popular in GC as it in is GB. If you’re worried about the language barrier, there are English-speaking instructors around. We met up with one in October 2014. Mr GCL was a complete newbie, some might say numpty, when it came to the discipline. However, Diana Pilates demonstrated a saintly level of patience in showing him some basic moves. Our three boys are all in football. Which means with regular weekly training sessions and matches, they’re pretty darn fit. But what do they do to maintain those levels of fitness during the summer, say? Our Alex enrolled in boxing lessons this July at Life4sport Club. We think his elder brother Dani would have liked to join him but football pre-seasons get shorter and shorter the higher the level you play. And Tommy? Well, he’s a future recruit, for sure. Mr Gran Canaria Local doesn’t know how to drive. 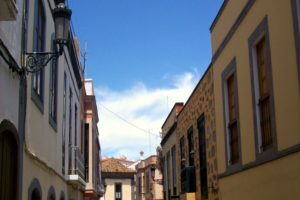 Which means he tends to navigate the not-so-mean streets of Las Palmas de Gran Canaria on foot. 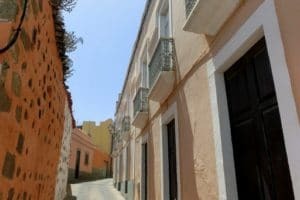 Favourite urban walks of his include following the Avenida Marítima which connects former fishing village San Cristóbal with the city’s Puerto de la Luz. We also heartily endorse Richard Clarke’s Walking in Gran Canaria app. 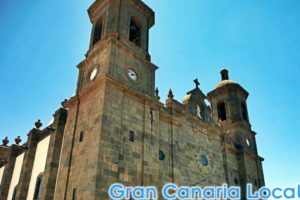 This will help you to get out and about on the island, to discover the best hikes on Gran Canaria such as the Barranco de los Cernícalos. Or you could always join the locals beachwalking on the likes of Playa de Sardina del Norte. On the aforementioned Avenida Marítima, you’ll find a free gym. There are others dotted around the island, but crucially they don’t come with an instructor who will push you to reach the next level. Sadly, there are no Mr and Mrs Motivators on hand. 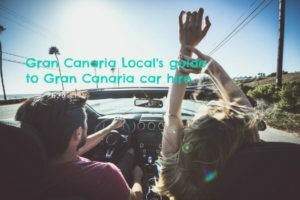 And so Mr and Mrs Gran Canaria Local made the decision to join MacroFit Las Palmas, a five-minute walk from their Arenales abode. Initially, they went along together but know they go separately as Mr GCL’s more of an early riser. Which ties in with his preference for CrossFit and spinning activities. He’s less keen on zumba, especially as he tried, but failed, to mimic the moves of instructor Harriet and the rest of her infinitely more coordinated alumni. Resembling your average bobby moving their feet to the beat of the Notting Hill Carnival. Rather than your non-average ones. 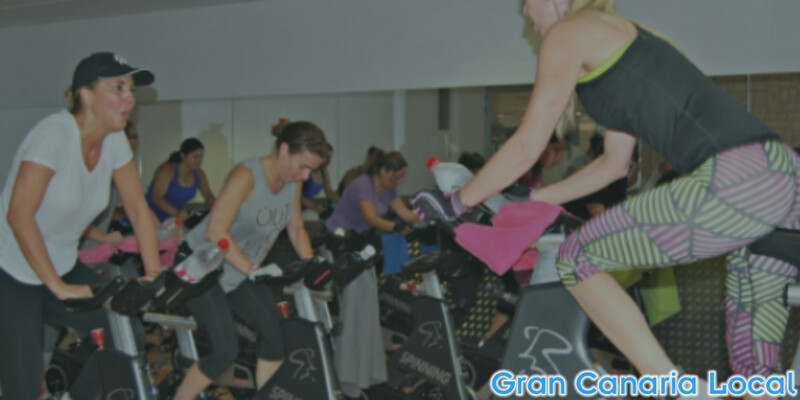 Disclaimer: Mr and Mrs Gran Canaria Local are fully paid-up members of MacroFit Las Palmas. We’re definitely not on commission. Initially, we’ve signed up for the basic monthly membership of 28,50€. This means we can enjoy the facilities from the time gym opens until four o’clock in the afternoon except on Sundays when MacroFit Las Palmas closes earlier. 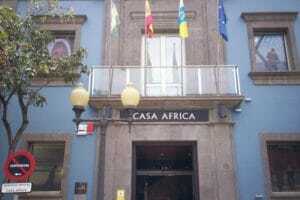 Contact details: Avenida Juan XXIII, 35003, Las Palmas de Gran Canaria. 928 506 950. website. Opening hours: Monday to Friday 6:00am-11:00pm, Saturdays 8:00am-8:00pm, and Sundays 9:00am-3:00pm.